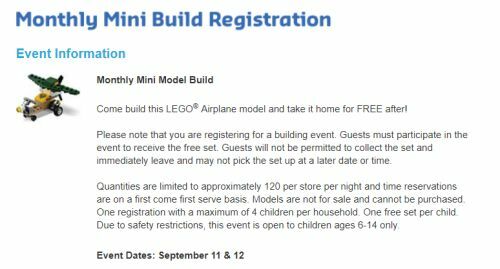 Free LEGO® Mini Build. Sign up for the Sept. LEGO® Build & build an Airplane model and take it home for FREE! Click the link below & go check out how to sign up for this LEGO® build. 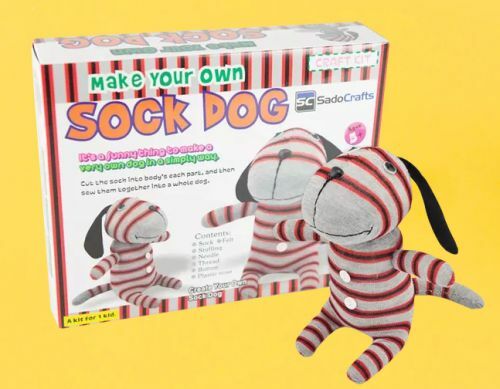 Fill out the form to get a FREE SadoCrafts Sock Dog Doll Kit. This offer is available while supplies last. 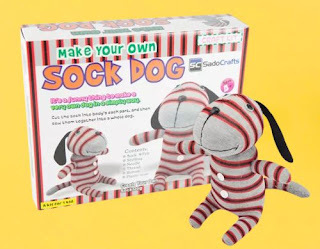 Just click the link below to go sign up for this free SadoCrafts kit. 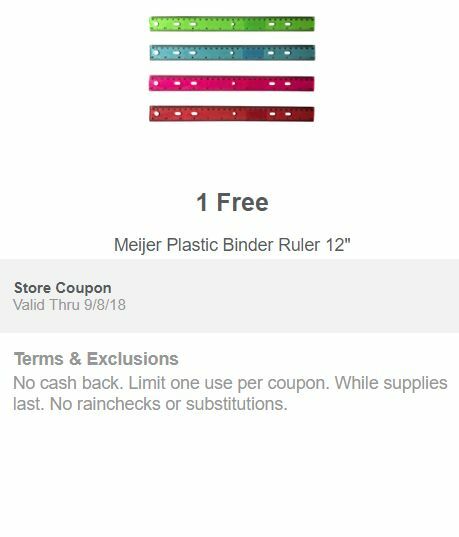 Get a free plastic binder ruler @ Meijer. Just click the link below to go to the coupon page & clip the coupon to go in store to redeem. I love Chick-fil-A® yummy!! 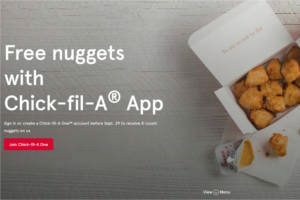 Go download the Chick-fil-A® app for iOS or Android devices and sign in or create a Chick-fil-A One™ account before Sept. 29 to receive 8-count nuggets. This offer expires September 29. 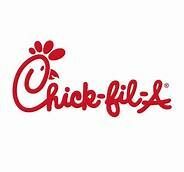 Click the link below to go to the Chick-fil-A® download page. 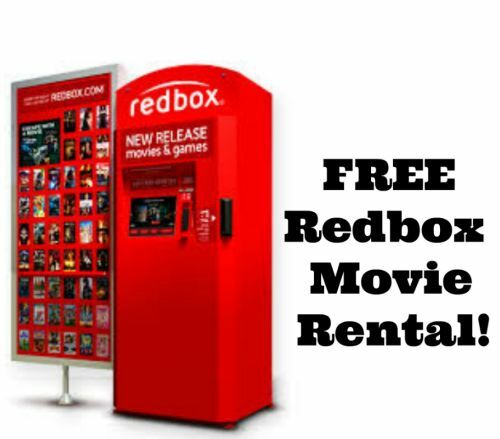 Do you wanta free rental? Just text message R1 to 727272 on your cell phone to get a coupon code for a FREE Redbox DVD, Blu-ray, or Video Game rental. You will receive a code you can use from now through September 6, 2018. Enjoy watching Disney Junior Channel & playing games as well as activities online for free. 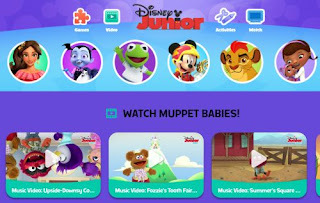 Watch Disney Jr videos as well as lots of fun activities for kids including online coloring pages & games. Click the link below to go check out all the fun stuff for the kiddies. 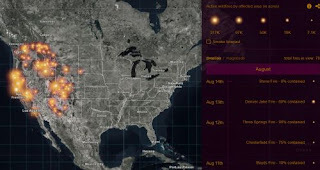 Here is a very informative Fire Map. You can do a lot of things including but not limited to, checking fire containment, zoom in to house locations, check the smoke forecast & even search for a specific fire by name. Click the link below to go to the website to check it out. 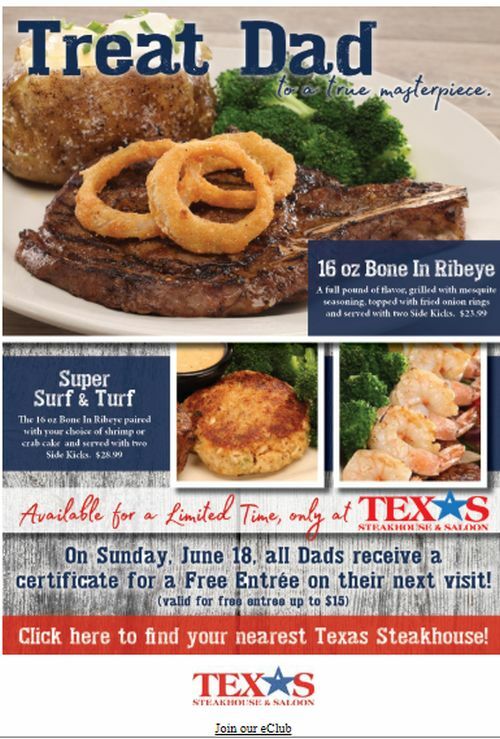 When you treat Dad @ Texas Steakhouse Dad gets a certificate for a free entree on his next visit @ Texas Steakhouse. Click the link below to get the details. Celebrate the Country's best Dads on Sunday June 17, 2018 @ TCBY with a free FROYO. Thank you to all the great Dad's out there! Special thank you for being such a great Dad to the father of my children, Dallas Smith! I love you & appreciate you very much! 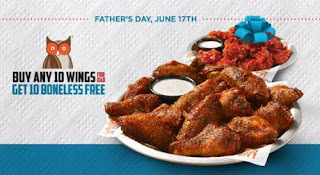 Happy Father's! Click the link below to get the details of this offer. 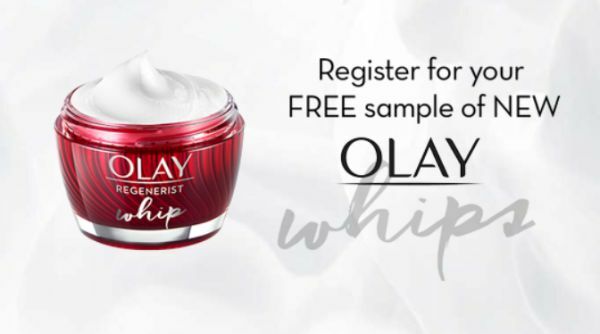 Get a free sample Olay Regenerist Whips. Just click the link below to go to the Olay website. 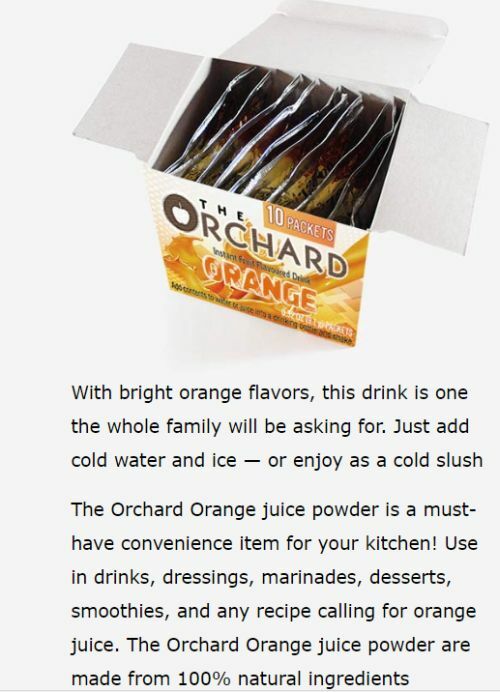 Once on the website fill out the form & click the "submit" button to get your free sample. 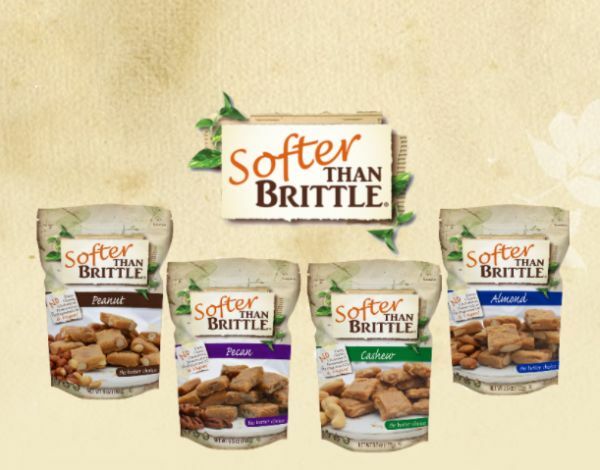 Get a free sample Softer Than Brittle. 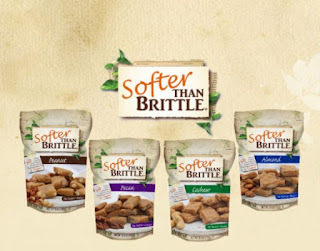 Click the link below to go to the Softer Than Brittle website to sign up for their newsletter & get a free sample as well. 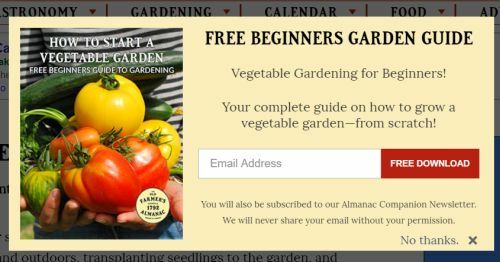 Get a free seed catalog @ Sow True Seed. Just click the link below to go to the Sow True Seed website to sign up for your catalog. It can take a week or two to recieve so you can browse online or download a digital version as well. 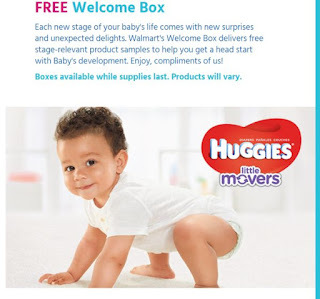 Get a free welcome box for you & baby @ Walmart. Just click the link below to go to the Walmart website & fill out the form to sign up. Any time Kevin Harvick®, driver of the No. 4 Ford Fusion, finishes in the top 10 in a Monster Energy NASCAR Cup Series race, you get a free Bloomin' Onion® with any purchase the Monday immediately following the race. Just say "Bloomin' Monday" to your server. Click the link below to get more information. Join Colton's E-club & members get exclusive offers, updates and more! 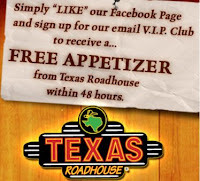 Join today and receive a FREE appetizer on your next visit for joining. Membership benefits include the latest Colton's news, updates and promotions delivered right to your inbox. Click the link below to see the locations for Colton's Restaurants. Reward your Sea Food cravings by joining the Red Lobster Fresh Catch Club. 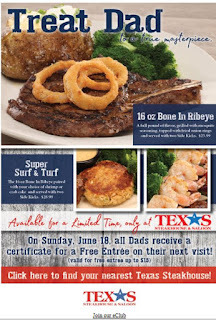 Get a free Free Appetizer or Dessert @ Red Lobster. 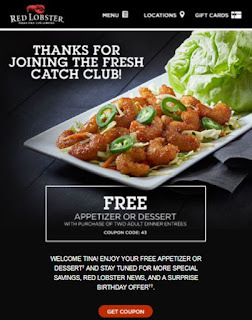 Click the link below to go sign up for Red Lobster Fresh Catch Club to receive a free appetizer or dessert now. You can either get the App or sign up by email by scrolling down & clicking on, "Sign up for the fresh catch news now". Choose a good spot to plant your Rosemary. A great tip for a good spot to plant is a spot that has some coverage from wind as well as protection from the cold during the cold winter months. As long as you live in zones 6-10, you can grow your rosemary outdoors year round. Rosemary is a perennial & will come back for a few years if it is well cared for. Other colder zones may have to move plants indoors to get it to over winter. Rosemary likes certain soil types. Well drained soil, a PH of between 6 & 7 is preferable for growing Rosemary. Be patient and you will see results. My new rosemary plants do not grow as much in the first year as I would like but by the second year, they grow a lot more & I am very impressed with my second year growth as compared to my first year's growth. Don't be to disappointed with your rosemary plants the first year. Be patient & hang in there. They do grow more in the second year. Add a slow-release fertilizer when you plant & once again in the spring to help your plants to thrive. Rosemary is pretty hardy although white flies, snails, spider mites, and mealybugs can be pests to your plants—so can powdery mildew and root rot in more humid areas. To prevent mildew and rot, be sure your plants have good drainage and good air circulation. There are some really great all natural pests controls you can use if you experience any of the pests named above.I myself find that my Rosemary is one of the most hardy herb plants in my herb garden. Rosemary can be harvested & used at any time. I have harvested Rosemary just this last week in January 2018. I know its seems crazy to have fresh Rosemary in January but none the less I cut some & used it fresh for dinner. 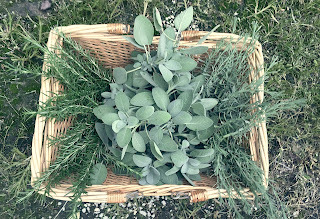 This is one of the main reasons I love growing fresh Rosemary in my herb garden. Mulch can help retain moister. I like to mulch in the Spring when everything begins to grow back. Want to try Emergen-C® vitamin drink mix? Simply fill out their form and they'll send you a FREE sample packet of Emergen-C®. Just click the link below to go to the Emergen-C® website to fill out the form. FREE sample packet. 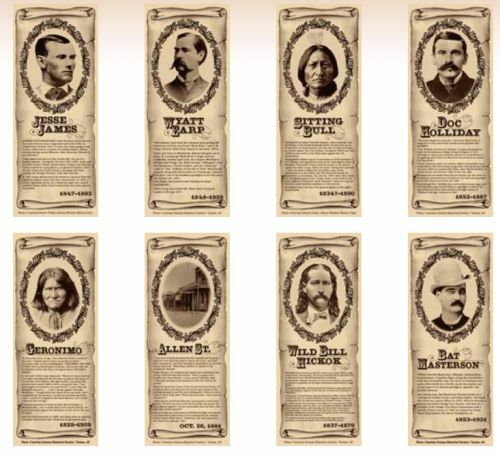 The packet includes a cover letter outlining the profit potential, two of the actual bookmarks so you can see the quality, a brochure highlighting the bookmark specifics, an order form and a return envelope. If you send an email, please include your Full Name, Address, and Phone Number in the body of the message. And, in the SUBJECT field, type "FREE Sample Packet". 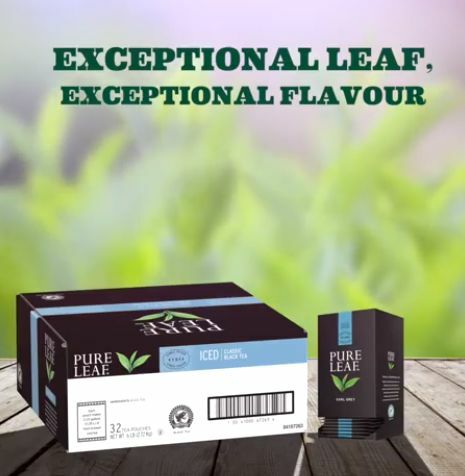 Pure Leaf® is sourced from the highest quality tea fields around the world and picked at the peak of freshness. 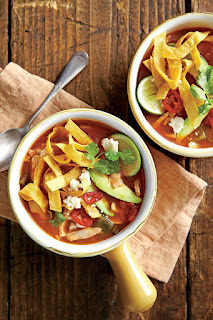 Try all 8 unique flavors in your free sample kit. 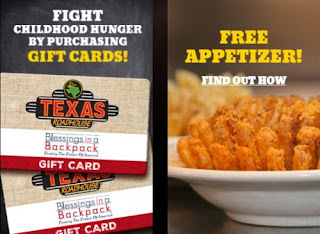 Receive delicious gifts & updates @ Texas Roadhouse. Sign up now & get a free appetizer. 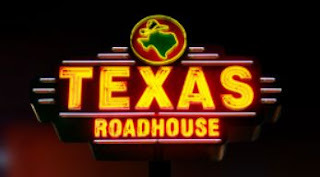 Just click the link below to go sign up for Texas Roadhouse updates & offers. 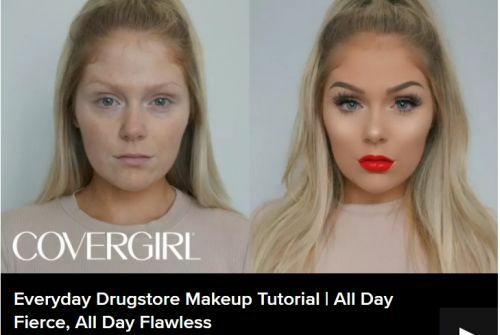 Make Up Tips @ Covergirl. Glam up your inbox! Get exclusive offers, insider info on the latest products, and more beauty junkie goodies! Click the link below to go watch beauty videos & tips & subscribe. Get a free 1 month trial of Free Time Unlimited with access to 13,000 kid-friendly books, movies, TV shows, educational apps, and games. 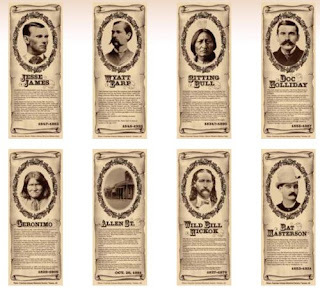 Click the link at the bottom to go to the Amazon website to start your free trail. By agreeing to a 1 moth free trial, you agree to the Amazon FreeTime Unlimited Terms and Conditions. To subscribe to FreeTime Unlimited, you will need to set up an Amazon child profile and a 1-Click credit card. At the end of any applicable free trial period, you authorize them to charge your 1-Click credit card or another available payment method on file the monthly fee (see pricing details) plus applicable tax until you cancel. Note: You may cancel your subscription at any time from within the FreeTime section of Settings on your Fire tablet, Kindle, or Android device.